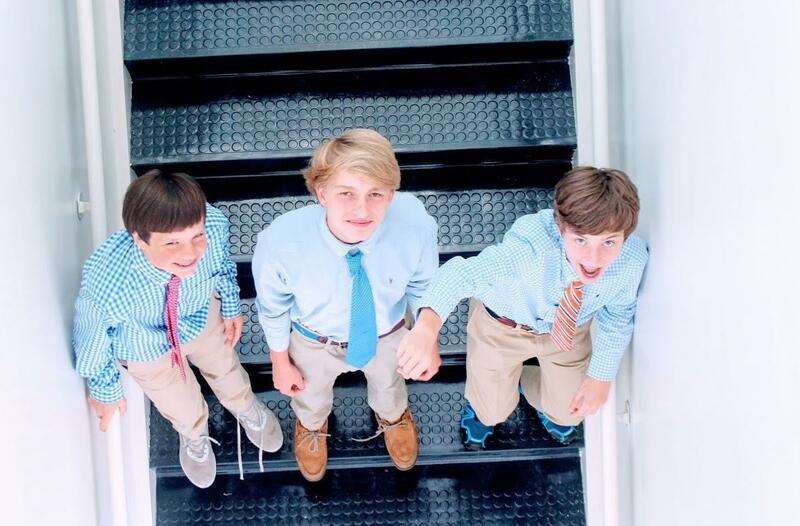 Welcome to McCulloch Intermediate School (grades 5-6) and Highland Park Middle School (grades 7-8). MIS and HPMS are exemplary schools committed to continuous improvement for students and faculty. 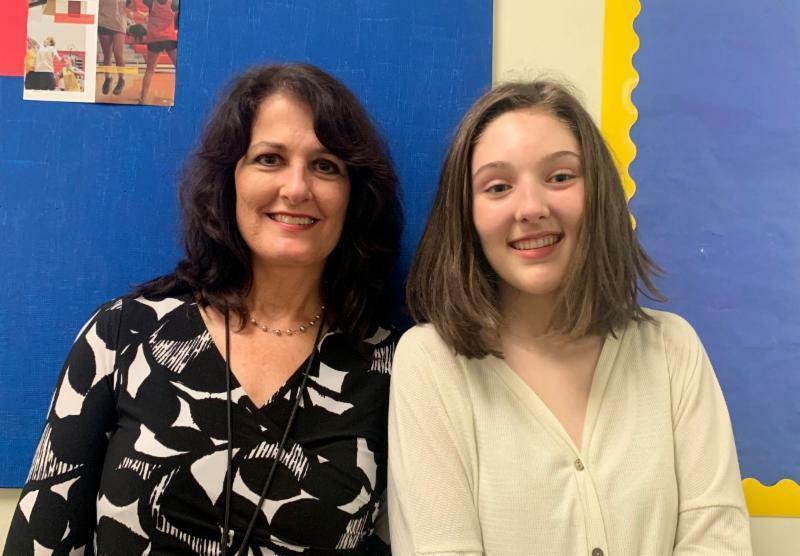 McCulloch Intermediate and Highland Park Middle is a partnership of educators, staff, students, parents and community that strives to provide a superior educational experience. 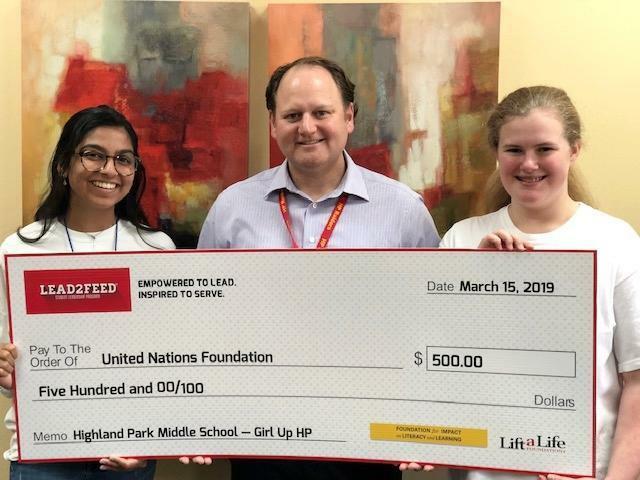 Eighth-graders Ashvita Saxena and Abby O'Rourke were selected as winners of a $500 grant from the Lead2Feed Student Leadership Program Challenge. Under the direction of HPMS Music Director Sarah Willson and Assistant Music Director Ben Mitchell, the Raider Philharmonic and Honor Orchestras earned Sweepstakes Awards at the annual UIL Concert and Sightreading Contest. 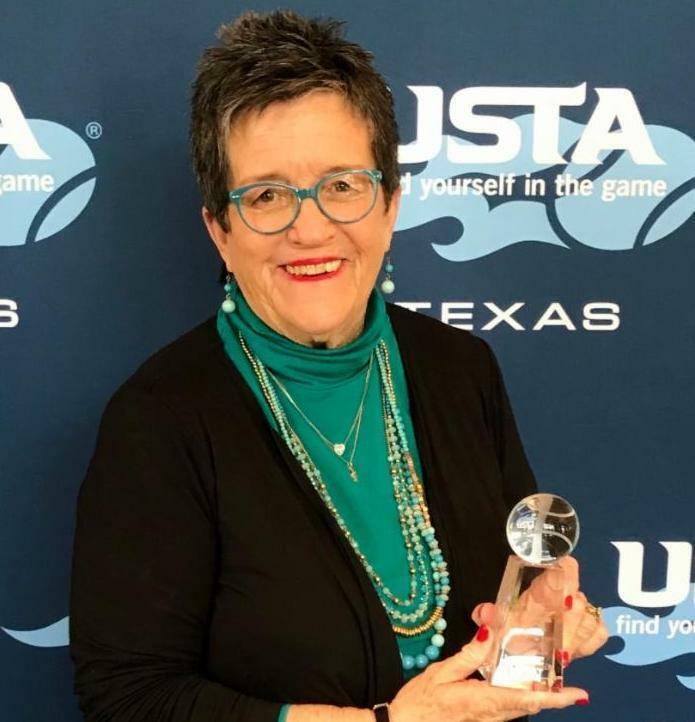 The Texas section of the US Professional Tennis Association honored HPMS teacher and tennis coach Betty Sue Welch with a Star Award at their Annual Convention.